The second-generation iPod Touch uses a slightly faster processor than the iPhone 3G. (Credit: Apple)Apple appears to have upped the processing speed of the iPod Touch in order to help it go after the portable-game market. Touch Arcade reports that the applications processor inside the 2nd Generation iPod Touch unveiled in September is actually running faster than the processor inside the iPhone 3G, which runs at the same speed that the original iPhone and iPod Touch used. The new iPod Touch’s ARM-based processor is running at 532MHz, while the iPhone 3G’s processor runs at 412MHz. A game developer interviewed by Touch Arcade noticed a huge difference in 3D-rendering speed as a result of the speed bump. As fondly from the “megahertz madness” days of the Intel-AMD competition in the PC, processor speed is not the only measure of performance, but it is an important one. With the arrival of the App Store, Apple has been marketing the latest iPod Touch as a gaming device in its latest round of commercials, almost completely ignoring the fact that it’s a music and video player as well. It seems that Apple has room to boost the clock speed of the processor to 620MHz, according to ARM’s specifications, but that requires striking a balance between performance and battery life. If you have a fever, headache and runny nose, you might go to Google and type the words “flu symptoms” to see whether you’ve come down with influenza. Google, the Internet search engine, has created a new tool that will help track illness, a development that could put in place early warning and control measures for flu outbreaks. 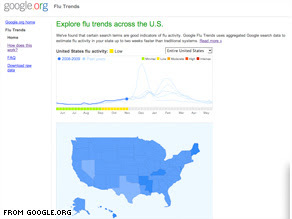 The tool developed by Google.org, the company’s philanthropic department, uses search terms that are commonly entered into the Internet to work out possible flu clusters. “This is an example where Google can use the incredible systems that we have to come up with an interesting, predictive result,” said Eric E. Schmidt, Google’s chief executive. “Flu trends” is based on the idea that people who feel sick will probably turn to the Internet for information by searching for terms such as muscle aches, thermometer and chest congestion etc. “One thing we found last year when we validated this model is it tended to predict surveillance data. The data are really, really timely,” said Dr Lyn Finelli, chief of influenza surveillance at Centers for Disease Control and Prevention (CDC) in the US. It tracks their ebb and flow, broken down by regions and states that can be notified to a central data control unit as the Centers for Disease Control and Prevention (CDC) in the US. “They (model) were able to tell us on a day-to-day basis the relative direction of flu activity for a given area. They were about a week ahead of us. They could be used… as early warning signal for flu activity,” Finelli, was quoted as saying by the Daily Telegraph newspaper on Wenesday. According to the British daily, early tests suggest that the service may be able to detect regional outbreaks of the flu a week to 10 days before they are normally reported by the CDC. The company said it will keep user information confidential. “What’s exciting about Flu Trends is that it lets anybody — epidemiologists, health officials, moms with sick children — learn about the current flu activity level in their own state based on data that’s coming in this week,” said Jeremy Ginsberg, the lead engineer who developed the site. The tool, which launched Tuesday, operates on the idea that there’s likely to be a flu outbreak in states where flu-related search terms are currently popular. Researchers found a tight correlation between the relative popularity of flu-related search terms and CDC’s surveillance data, Ginsberg said. “Sacrificing accuracy may not necessarily carry a big penalty if you’re able to predict increasing flu incidence as well as the other systems, and do it more rapidly,” he said. Still, there are limitations, Bresee said. The tool may miss cases of influenza spreading among elderly people, because they are less likely to use the Internet than younger people, Stafford said. He also noted that many people who search for flu-related terms have viral infections that are not actually influenza. Google has also taken into account that people sometimes look for flu-related terms in response to certain news headlines and do not actually have the flu, Ginsberg said. The tool looks for terms that, for example, reflect searches by a person who has chest congestion or wants to buy a thermometer, he said. Flu Trends may also help doctors make diagnoses, Ginsberg said. “I would be very hesitant to diagnose influenza at this point in the year, but if the tool tells me influenza in California is really increasing dramatically, I might be more likely or willing to diagnose,” Stafford said. Influenza is responsible for more than 500,000 deaths worldwide each year, according to the World Health Organization. Flu Trends cannot be used to identify individual users, the company statement said. The search engine relies on aggregated counts, made anonymous, of how often certain search terms occur each week. But every computer connected to the Internet has its own internet protocol address, or IP address, which reveals its location to Google. Software engineers and public health experts at Google.org, the company’s philanthropic arm, collaborated on the project, Ginsberg said. The search engine giant turned 10 years old this year. The overall flu activity in the U.S. is low, although a few states — such as Hawaii, Arkansas, Mississippi, Kentucky, Delaware and Maine — have “moderate” activity, according to Google’s map, based on data current through Monday. “There’s no question that testing for virus in blood is the only way to get the most information, but having this sort of information earlier does make sense,” Stafford said. 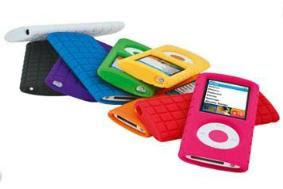 vibrant colour scheme with one of these rubber cases. The block design looks nicely geeky, too. 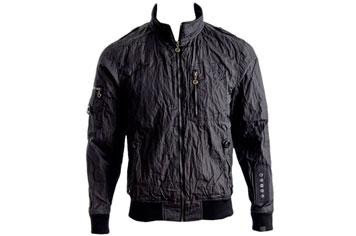 everyday bomber jacket with built-in iPod controls in its arm. You just stow and go. 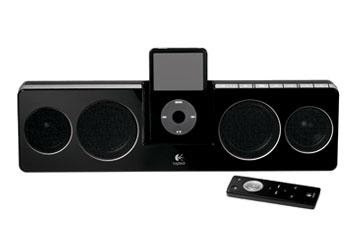 Great-sounding portable speaker system with 10-hour battery life. Also has a wireless remote for really showing off. 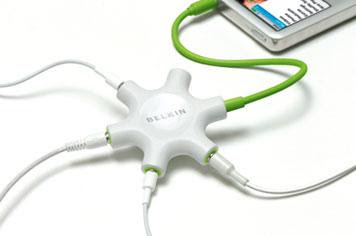 up to your Nano and share your questionable tastes. of any at the price – great for the Tube. check out the complete guide in the December issue of Stuff Magazine, out now! 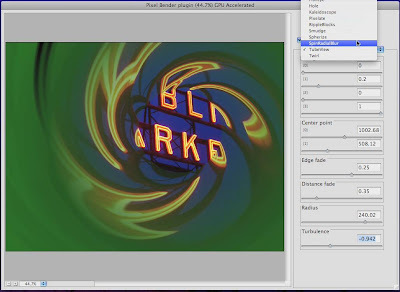 Pixel Bender enables a new range of effects sped by a PC’s graphics chip. Adobe Systems on Monday launched a technology called Pixel Bender that brings new effects to Photoshop–and some new work for computers’ often-idle graphics chips. 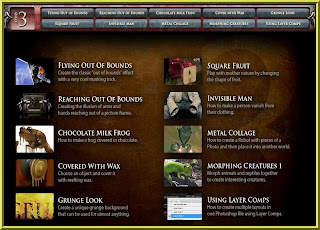 Pixel Bender, presently an Adobe Labs project, is a new engine for enabling many image transformations. 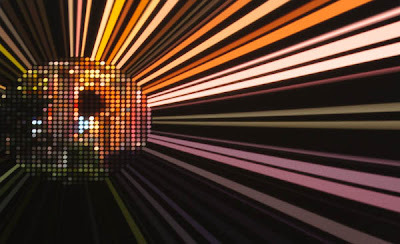 Examples include a kaleidoscopic hall-of-mirrors effect, a twirled distortion effect, a fisheye lens effect, and a ray-tracing effect. Some effects are available at the Pixel Bender Exchange. Photoshop already has a plug-in architecture for many special effects, but Pixel Bender is designed to be easier on programmers creating effects and faster to show them. The acceleration comes through support not just of multicore processors, but also of the graphics processors that Photoshop CS4 now can exploit. Last night, Adobe posted the new version 1.1 of the Pixel Bender Toolkit for those who want to create their own effects. 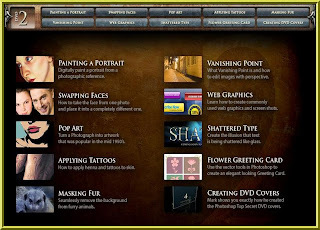 Photoshop Senior Product Manager John Nack announced availability of the Photoshop CS4 Pixel Bender plug-in on his blog Monday. But Pixel Bender isn’t just for the version of Photoshop that runs on PCs. On Monday, Adobe Chief Technology Officer Kevin Lynch demonstrated the technology running on Photoshop.com, the company’s online photo-editing site. “This is under development and will appear in a future update,” Adobe spokeswoman Cari Gushiken said of the Photoshop.com. This abstract pattern shows an image hosted at Photoshop.com altered by two Pixel Bender filters, one for creating a halftone dot pattern and one for the tunnel effect. Adobe CTO Kevin Lynch demonstrated the technology at the Max conference. It is freakishly accurate. It’s not perfect, but it’s extremely good. 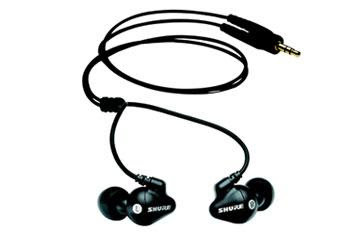 Good enough to be used frequently, I’d say, although this review is based on only 15 minutes of experimentation. I searched for names of people I knew, businesses nearby, airline information, and other miscellaneous data. The service bungled one nearby restaurant, but got everything else right. It uses the phone’s location data to narrow down results. 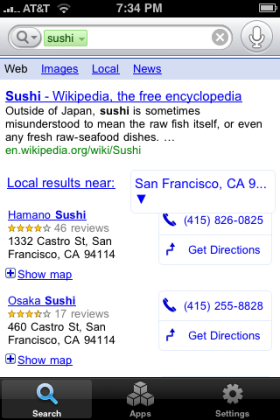 Try searching for “sushi” and you’ll get your closest sushi restaurants at the top of your search results. The Google Mobile app gives you its answers in text, which makes for a very quick experience. If your result returns phone numbers, you can dial the phone by clicking on one. But if you’re driving in your car and need a quick connection, use Goog411 instead, which is a full voice-in, voice-out experience. As others have noted, Google Mobile doesn’t let you do voice dialing from your own contact list. It’s frustrating to be able to search the entire Web with your voice but not be able to search your own phone. But it’s still a useful and very cool little service. To get the app, go to this link or visit the iTunes Application Store and search for “Google Mobile App.” As I write this, the description for the page is old, but the app you get is the new one. they offer text-to-voice conversion and vice-versa for your text and voice mail!